During his torture Lorenzo cried out "This side’s done, turn me over and have a bite". This is the legend often quoted explaining why San Lorenzo is the Patron Saint of comedians, butchers and roasters. 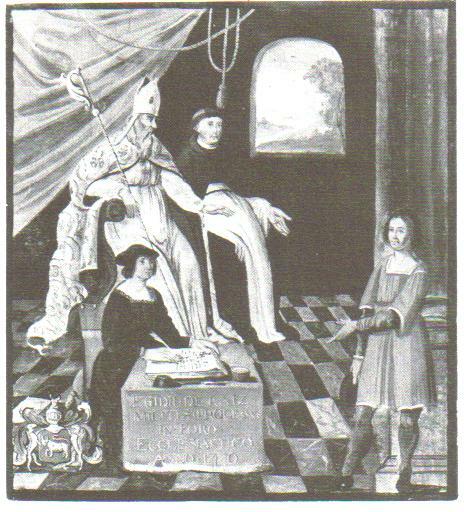 35-year-old Baron, knight, companion-in-arms of Jeanne D'Arc and serial killer of children Gilles de Rais aka Gilles de Retz makes a full confession of his crimes in court in Nantes, Pays de la Loire, France. Admiral Horatio Nelson aka 1st Viscount Nelson is shot in the spine by a marksman from the Redoutable during the Battle of Trafalgar at the age of 47 in Cabo Trafalgar, Cádiz, Spain. The bullet had entered Nelson's left shoulder, passed through his spine at the sixth and seventh thoracic vertebrae, and lodged 5 cm below his right shoulder blade in the muscles of his back. "Hardy, I do believe they have done it at last… my backbone is shot through." Chemist, engineer, innovator and armaments manufacturer Alfred Bernhard Nobel aka The Merchant of Death known for inventing dynamite is born in Stockholm, Södermanland, Sweden. First wife of Hermann Göring Carin Axelina Hulda Fock is born in Stockholm, Södermanland, Sweden. 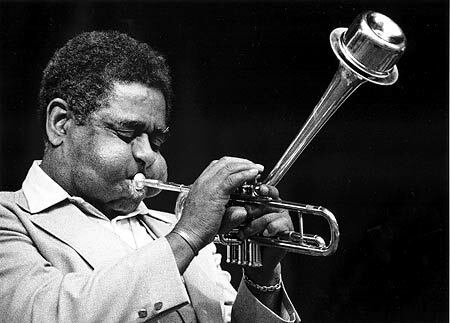 Musician and bandleader Dizzy John Birks Gillespie is born in Cheraw, South Carolina, United States. 37-year-old Mabel Fluke is raped and strangled by serial killer Earle Leonard Nelson aka The Gorilla Murderer in Portland, Oregon, United States. United States Air Force pilot Felix Eugene Moncla is born in Mansura, Louisiana, United States. 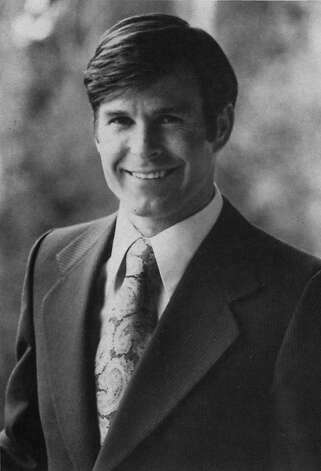 Murderer Richard Lewis Jordan is born in Raleigh, North Carolina, United States. 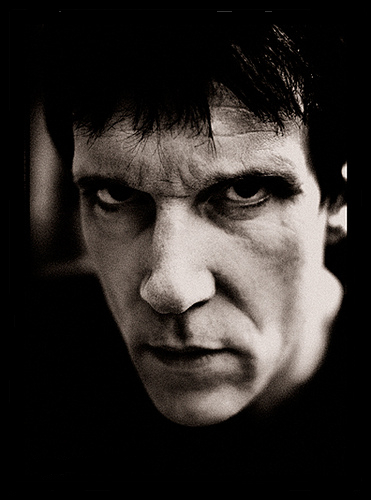 Musician Lux Interior known from The Cramps is born as Erick Lee Purkhiser in Akron, Ohio, United States. 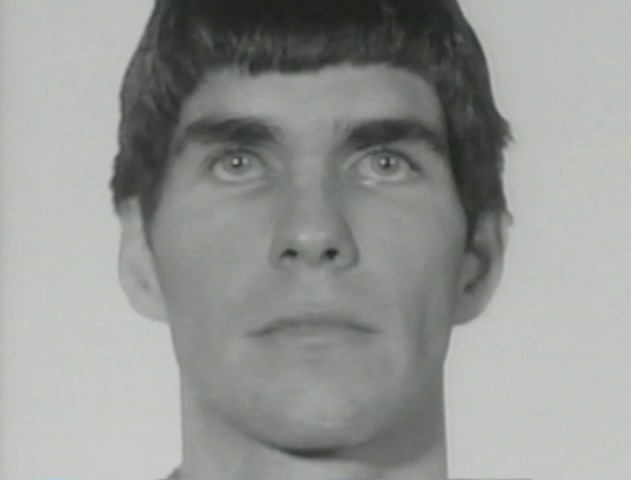 Triple murderer Charles Rodman Campbell is born in Oʻahu, Hawaii, United States. 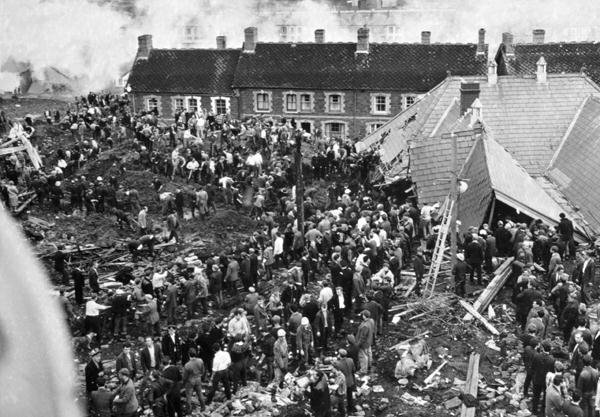 116 children and 28 adults die in colliery spoil tip collapse in Pantglas Junior School, Aberfan, South Wales, United Kingdom. Over 40,000 cubic metres of debris covered the village in minutes and the classrooms at Pantglas Junior School were immediately inundated, with young children and teachers dying from impact or suffocation. 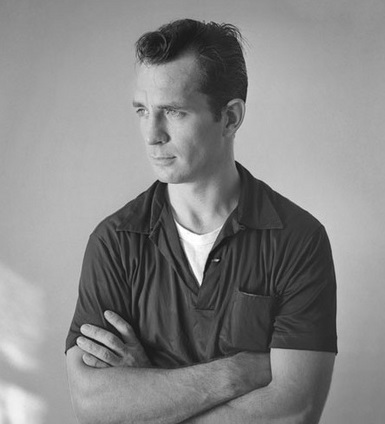 Writer, poet and pioneer of the Beat Generation Jack Kerouac known for On The Road dies of internal hemorrhage caused by cirrhosis at the age of 47 in St. Anthony's Hospital, 1200 7th Ave. N., St. Petersburg, Florida, United States. The day before around 11 in the morning Kerouac was sitting in his favorite chair drinking whiskey and malt liquor, trying to scribble notes for a book about his father's print shop. Kerouac suddenly felt sick to his stomach, which was nothing unusual, and headed for the bathroom. He began to throw up large amounts of blood, and yelled to his wife, "Stella, I'm bleeding." Eventually he was persuaded to go to the hospital and was taken by ambulance to St. Anthony's. Blood continued to pour from his mouth and he underwent several transfusions. That evening Kerouac underwent surgery in an attempt to tie off all the burst blood vessels, but his damaged liver prevented his blood from clotting. 26-year-old Leading member of the 'Manson Family' Tex Charles Watson is sentenced to die in the Gas Chamber for the Tate-LaBianca murders in Los Angeles, California, United States. Pediatrician Hans Asperger dies of natural causes at the age of 74 in Wien, Wien, Austria. Film director François Roland Truffaut dies of a brain tumour at the age of 52 in American Hospital, 63 Blvd Victor Hugo, Neuilly-sur-Seine, Île-de-France, France. San Francisco supervisor and assassin Dan Daniel James White commits suicide by carbon monoxide poisoning at the age of 39 in San Francisco, California, United States. The San Francisco Weekly has referred to White as "perhaps the most hated man in San Francisco's history." 131 die in Tan-Sahsa Boeing 727-200 Flight 414 crash in Toncontín International Airport, Tegucigalpa, Municipio del Distrito Central, Honduras. The skeletonised body of 59-year-old Victim of Arthur Shawcross aka The Genesee River Killer Dorothy Keeler , beaten to death by Arthur Shawcross aka The Genesee River Killer is found in Seth Green Island, Rochester, New York, United States. Murderer Arthur Martin Boyd is executed by lethal injection at the age of 54 in Raleigh State Prison, Raleigh, North Carolina, United States. Boyd's last meal request was for two bacon mushroom melts from Wendy's and a pint of chocolate milk. Boyd's last words were "I love you, Laura". Tables and chairs in the largest restaurant for civil servants that served 2000 people at the same time and is now demolished in Brussel, Brabant, Belgium. Writer and biographer of Aleister Crowley John Symonds aka The Picasso of the Occult dies of natural causes at the age of 92 in London, Greater London, United Kingdom. 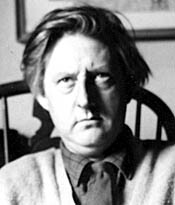 Artist R. B. Ronald Brooks Kitaj commits suicide by suffocation with a plastic bag at the age of 75 in Los Angeles, California, United States.